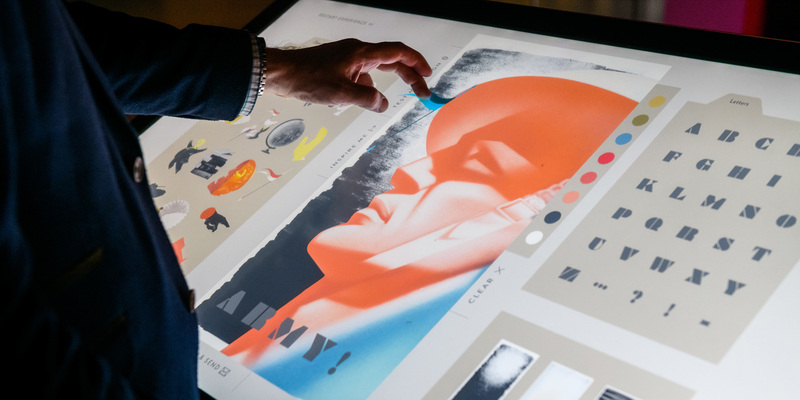 Always direct, and occasionally controversial, Games's wartime posters have left a legacy that continues to influence the art of persuasion employed by visual designers today. 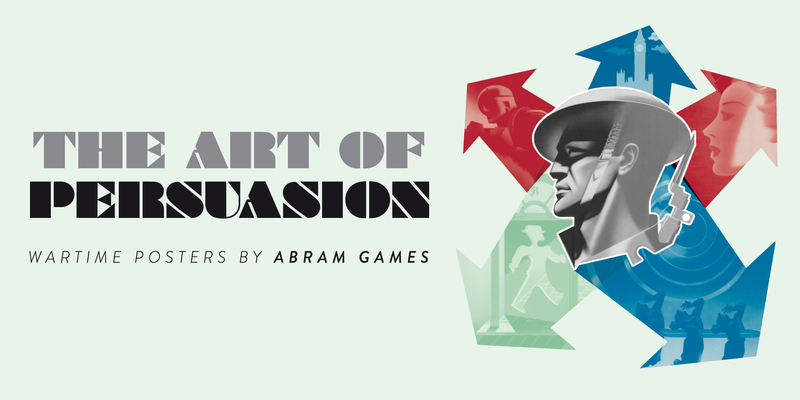 'The art of persuasion' examines the techniques Games used to communicate his messages effectively. 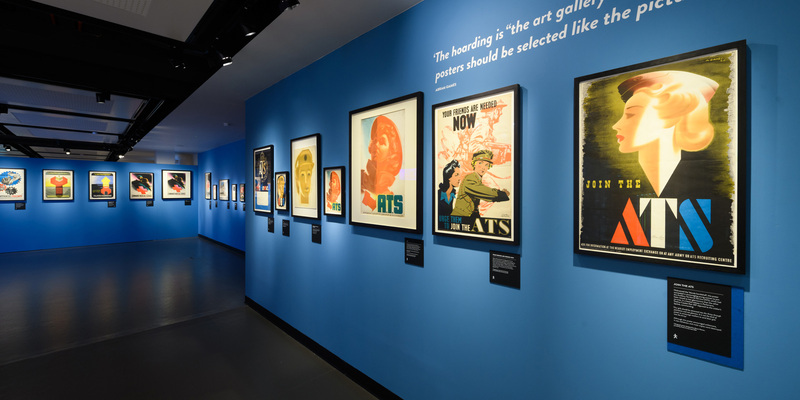 From stark imagery and visual puns to innovative use of the airbrush, his unique artistic approach changed the face of British graphic design. A book on the work of Abram Games during the Second World War, written by his daughter Naomi Games, will be available to purchase in The Shop at £16.99. 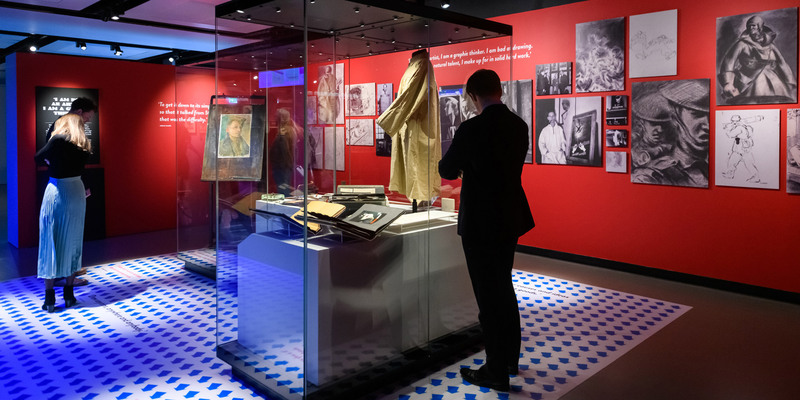 Join Dr James Taylor as he discusses the work of Fougasse, the artist responsible for the iconic propaganda campaign ‘Careless Talk Costs Lives’.